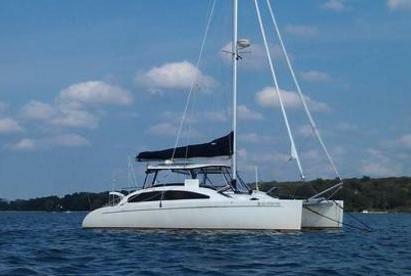 A Sailing Adventure aboard this catamaran is designed to give you the most unique sailing adventure that is relaxing and enjoyable and can be designed to meet your specific desires. The duration of your cruise can be from two to four hours or customize to your preference. You are always welcome to be part in the sailing of the vessel or you can just relax, enjoy the sound of the wind and water. choose your own adventure, we can provide it all. You are cordially invited to indulge yourselves in a custom vacation aboard our vessel. 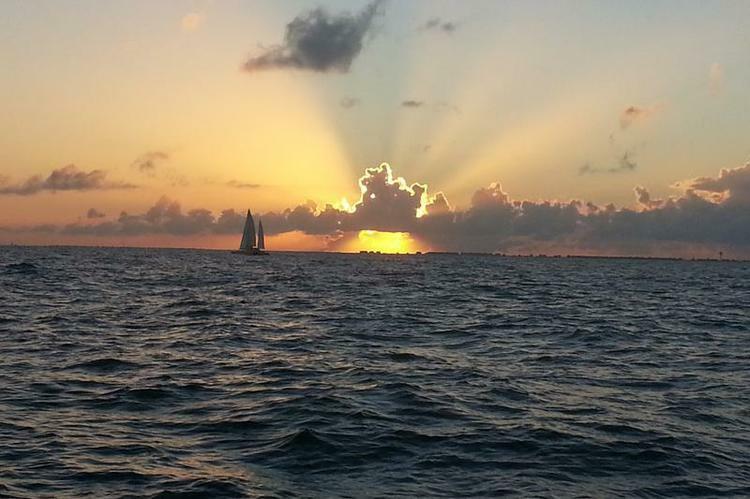 Whatever your desires, we can provide you the sail of a lifetime. 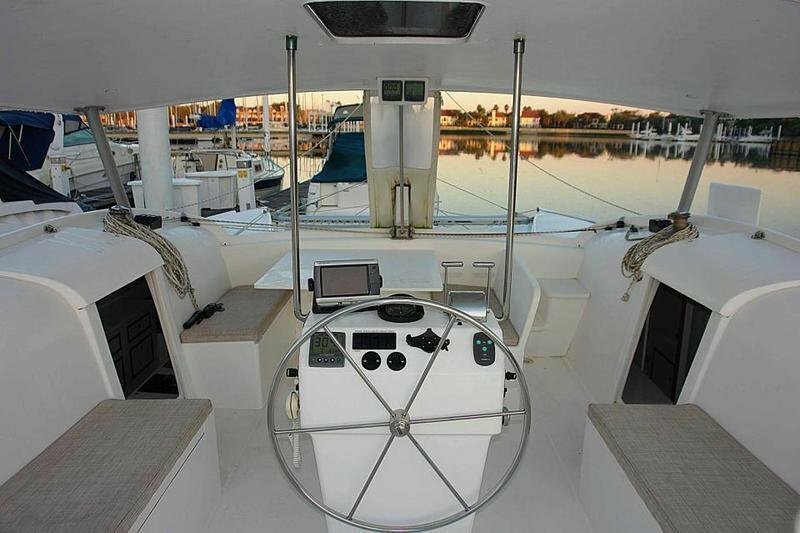 You will be the Sail away Captain aboard the Cat on our sailboat charter in Kemah to decide you own itinerary and the pace of your cruise. We offer 5 hour (full day), 4 hour (half day), and 2 hour trips (quarter day) trips. This vessel is perfect for birthday parties, casual corporate events, or even just the casual family picnic! With an 18 feet beam and 30 feet length, this cat is wide and comfortable. She has a spacious trampoline and great large cockpit for all occasions. Your cruise comes with owner operator licensed Master Captain Matt Ceviker to take you anywhere you want, and can serve the food you bring. Evening cruises are always customize so the beautiful sunset occurs halfway through you cruise. Master Captain Matt Ceviker has been certified by USC and 30 years of boating experience combined with 26 years of Hospitality carrier. His understanding of customer service and the quality of detail event planning comes from managing 5 star hotels: Marriott, Hilton, Holiday Inns throughout the US.